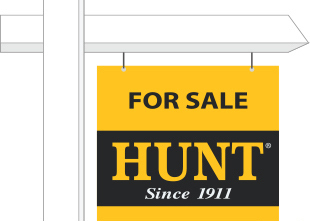 I am a NYS Licensed Associate Real Estate Broker for HUNT Real Estate, ERA-Bolton Landing. I have been representing buyers and sellers since 2009 in the Bolton, Lake George, Hague, Queensbury, Glens Falls and Surrounding Adirondack Region, Warren, Washington, Saratoga, and Essex Counties —specializing in Lake Front, Resort, Vacation, and Commercial Real Estate. I pride myself on my expertise and knowledge of the lake, the uniqueness of waterfront home ownership, either its your year round home or 2nd home, if its buying or selling, I have the ability to negotiate, market and present on all inner workings of Real-Estate transactions. I also have a great network of professionals I work with that can assist you in every phase of buying and (or) selling your home, including inspectors, attorneys, mortgage lenders, moving companies, and builders. I am here to help you with all of your Real Estate needs.